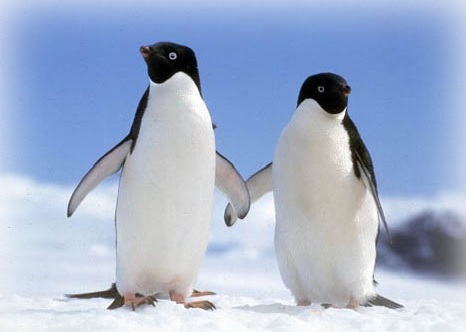 The Adelie penguin (Pygoscelis adeliae) is a species of penguin common along the entire Antarctic coast. Distinctive marks are the white ring surrounding the eye and the feathers at the base of the bill. It’s tail is a little longer than other penguins’ tails. The appearance looks somewhat like a tuxedo. What makes this penguin so special? 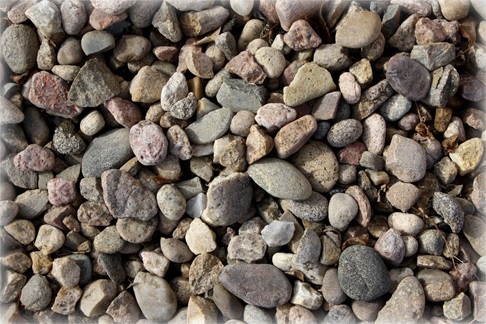 To us, pebbles are just ugly stones/rocks found along beaches. To the Adelie penguin, these pebbles are their most prized possession. A pebble to them is equivalent to a diamond for human. 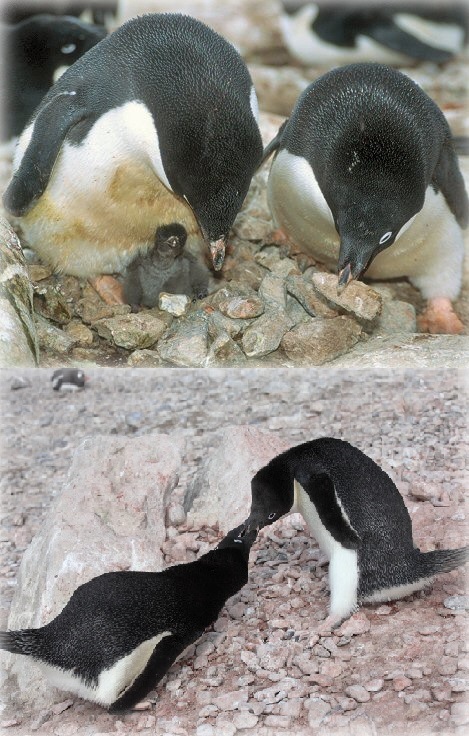 Adelie penguin uses pebbles and other small rocks to make their nests. Because they live on the frozen, barren Antartica coast, pebbles can be scarce and hard to find. Often, these penguins are notorious for stealing each other pebbles and fighting ferociously over these precious little rocks. These precious pebbles possess yet another enchanting purpose. During courtship, the male will present the female with a pebble as a gift. If the female accepts the generous gift, they bond and mate for life. These pebbles hold considerable value and they are also symbols of affection toward a mate. It’s actually quite touching that he would give one away when he’s fighting ferociously to defend his pebbles. 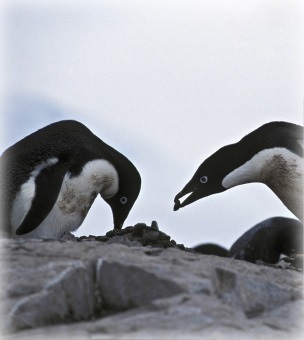 A Male Adelie ‘proposing’ to the female Adelie in hope that she will accept his pebble. 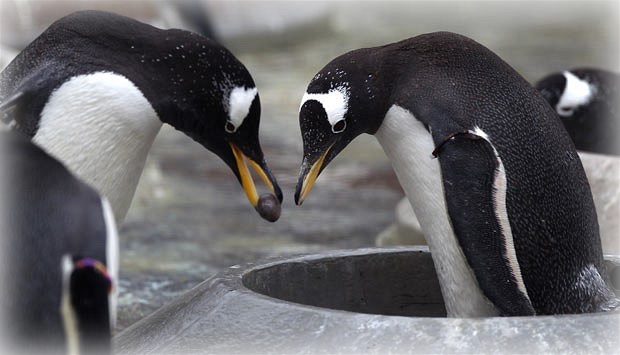 A male Gentoo offering his pebble to the female Gentoo, with some signs of affection shown by the female. It’s amazing how these penguins mate and treasure their pebbles. So the next time before you throw a pebble into the sea, do remember how valuable it was to someone. Pebbles found along a beach. Joel Koh on And the Oscar goes to…an octopus?